This costume is made from Lycra spandex which you can see out of without a problem and even drink through it too! It features a zip up back and Union Jack printing over both the front and back. 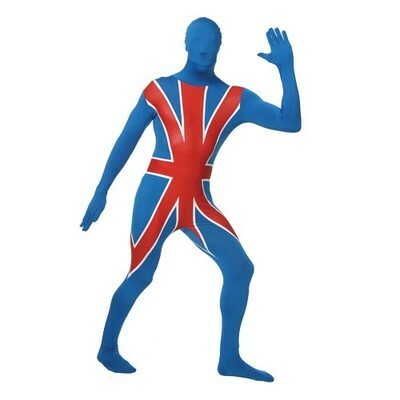 Perfect for street parties, sports events and British themed fancy dress parties! 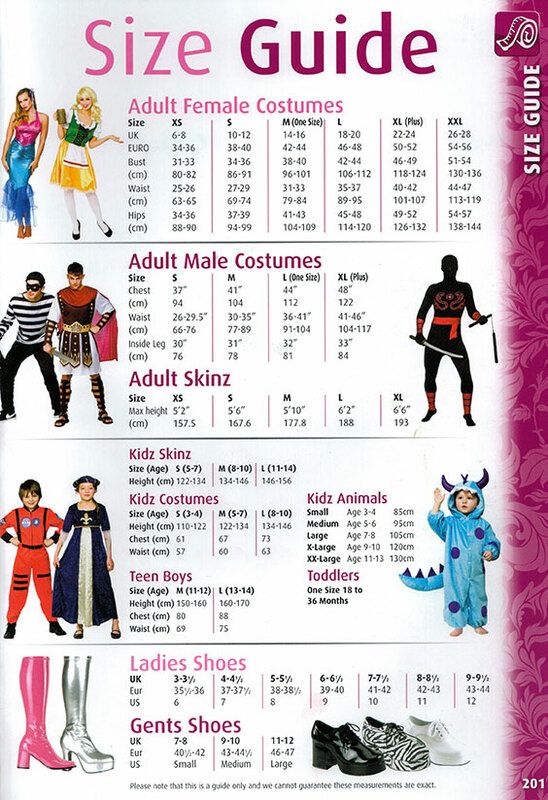 Don't forget you can also customize your SKINZ suit with a few fun GB themed accessories such as glasses, wigs, hats, tutus and feather boas. All available separately in our online store now! We take credit card over the phone on 01296.334.702.